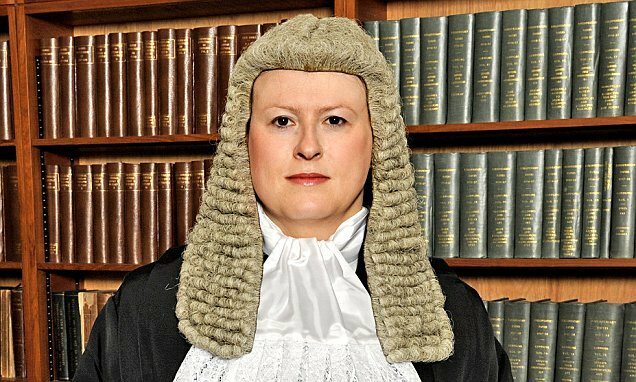 Dr Victoria McCloud, formerly known as Dr Jason Williams, has become the first transgender judge to be appointed in the High Court in the United Kingdom. She is the most senior public figure to have transitioned. She is also the youngest-ever Master in the High Court - a judge who deals with civil action cases - and has presided over several high profile cases, including some involving celebrities. As Jason Williams, Dr McCloud graduated from Christ Church College, Oxford in 1993 with a degree in psychology and a doctorate. A year later, she completed a law conversion course and was called to the bar in 1995. As Jason and as Victoria, she has authored several legal handbooks and a letter to a Royal College of Psychiatry journal on transitioning from male to female. She started publishing as Dr Victoria McCloud after her civil partnership with Dr Annie McCloud, her transgender partner and an NHS psychiatrist, was recognised in 2009.